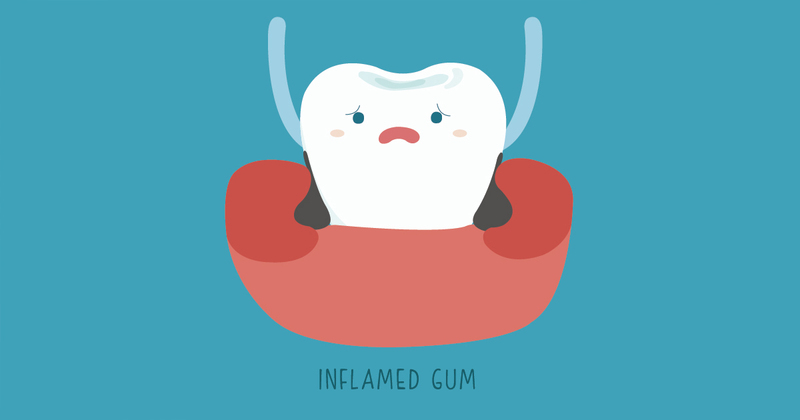 Gum disease directly strikes the gums surrounding the teeth. If left untreated, it can progress into periodontal disease by spreading and infecting the bones supporting the teeth. People with severe cases can actually suffer from both burdens at the same time. Luckily, an affordable dentist can usually treat both conditions simultaneously. Your Gums Give it Away – Your gums speak volumes about your current dental health. That’s why your dentist will check them for swelling, redness, and bleeding. Gaps in Gums – Expect your dentist to use a periodontal probe to check the depths of the pockets in the gums surrounding teeth. Deeper pockets indicate a more serious problem. X-rays Mark the Spot – X-rays can offer proof of periodontal disease by detecting any bone loss. Investigating Sensitive Spots – Any sensitivity near the gum line may be a sign of gum recession, which often indicates gum disease.